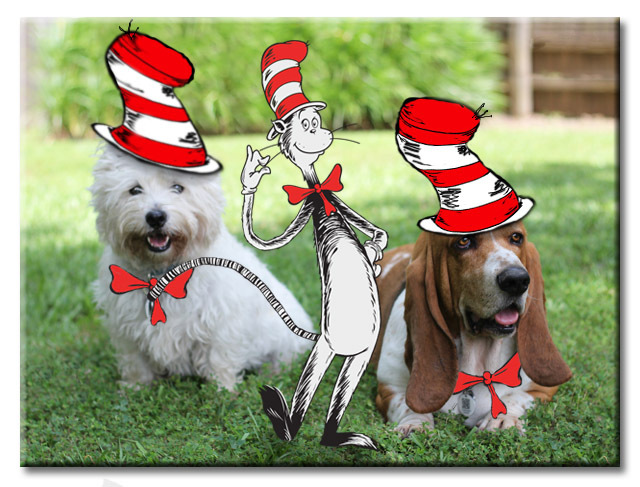 If you have a dog, spring means they're spending lots of time outside chasing squirrels and butterflies. It is also the time when they come indoors with scratches and cuts from unknown sources. 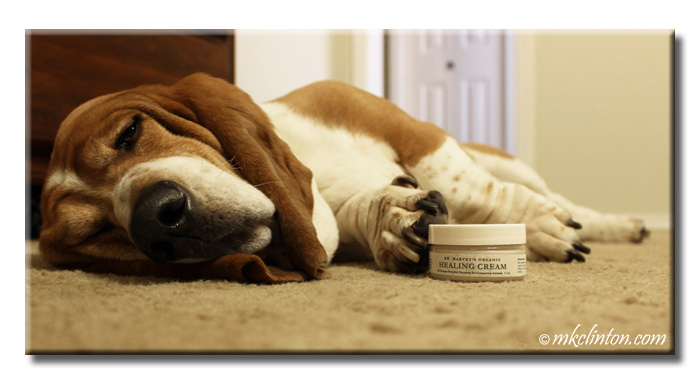 That is why it is so important to have a jar of Dr. Harvey’s Healing Cream in the first aid kit. 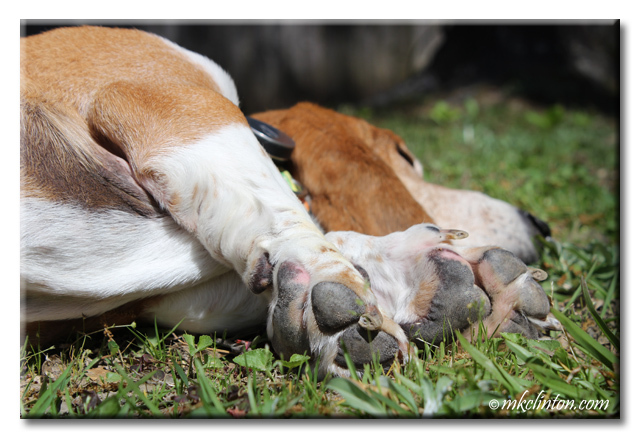 Here on the Bayou, rainy days used to mean a lot of wet towels and one stinky Basset Hound. 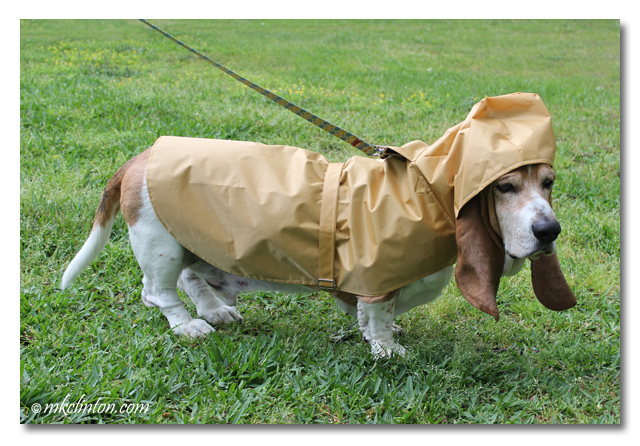 That was before Bentley's new PrideBites raincoat arrived. Now, he can go outside to do his business or take a walk without getting drenched. This makes both of us very happy. It is not easy to find clothes that fit Bentley. It is a common complaint among many pet parents. That is one of the things that I love about PrideBites. 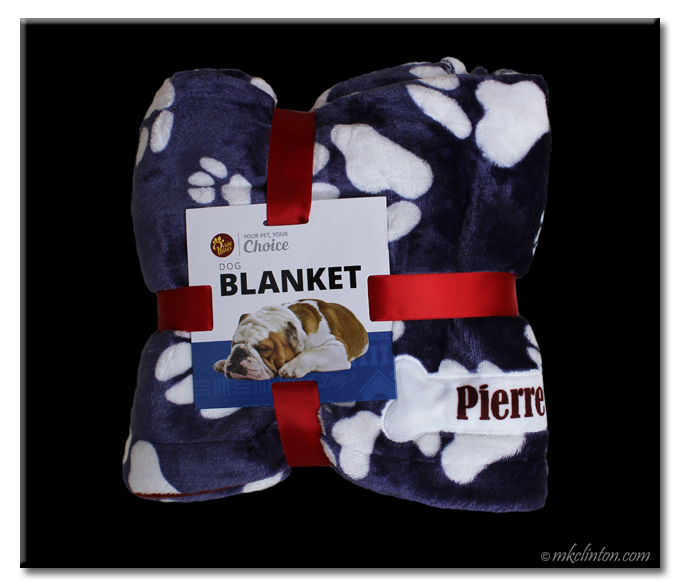 They offer sizes from XXS to XXL so it is easy to fit almost any size and shape. 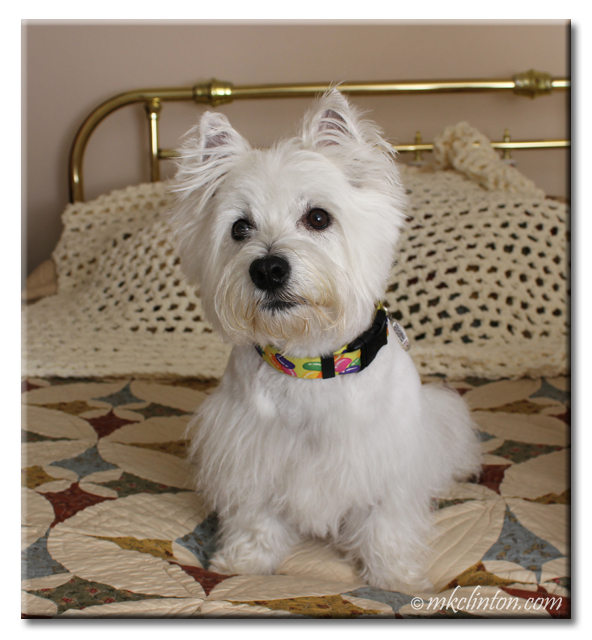 Barking from the Bayou received RedBarn products in exchange for our honest review. 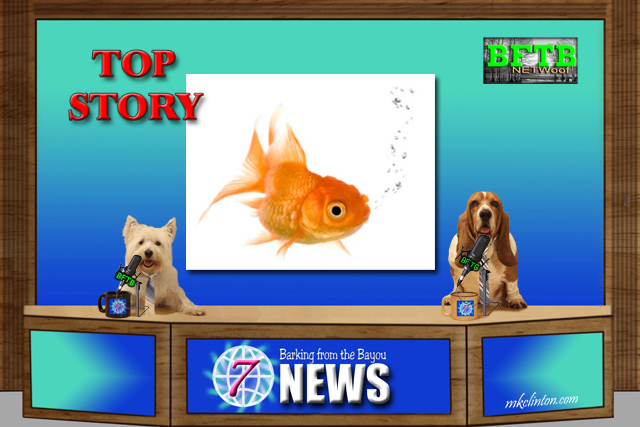 We only share products that we feel will be of benefit to our readers. RedBarn is not responsible for the contents of this article. 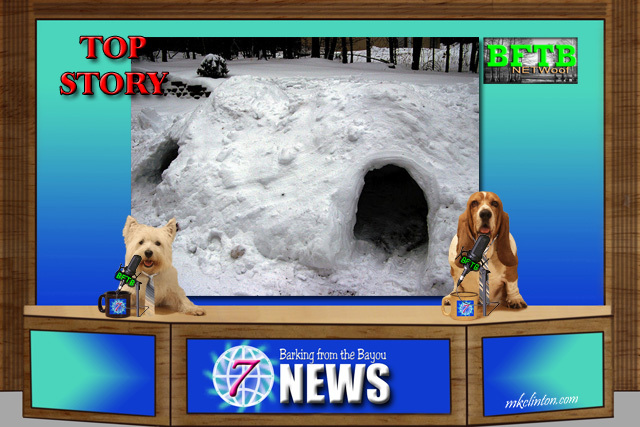 Bentley and Pierre are so excited to share their newest loves. 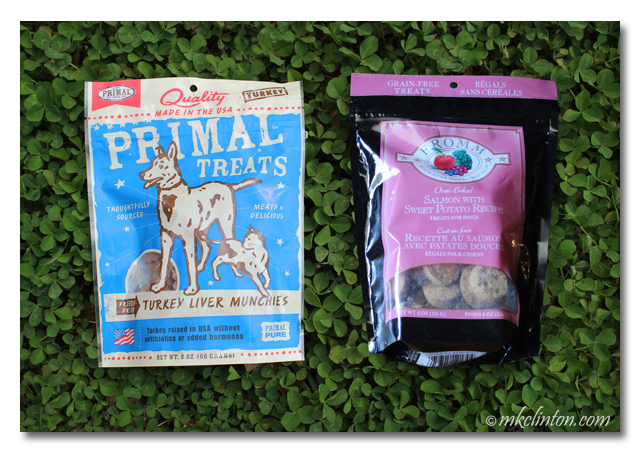 They are a wide variety of treats from RedBarn Naturals. 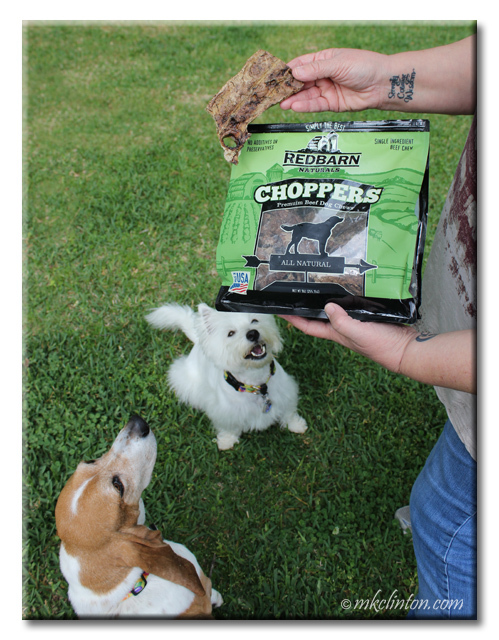 We met the representatives of RedBarn last year at the BlogPaws™ conference and the boys loved their samples. When our big box full of treats arrived last week, they went berserk! Their noses hit the box and they were jumping up and down in excitement. I was excited to get an awesome RedBarn tote bag! Pierre Westie: “You know how much we enjoy a hero story and this one is incredible. A mixed-breed dog named Peanut was rescued a little over a year ago from a shelter. She was in terrible condition but with the love of her new family, she is doing great. 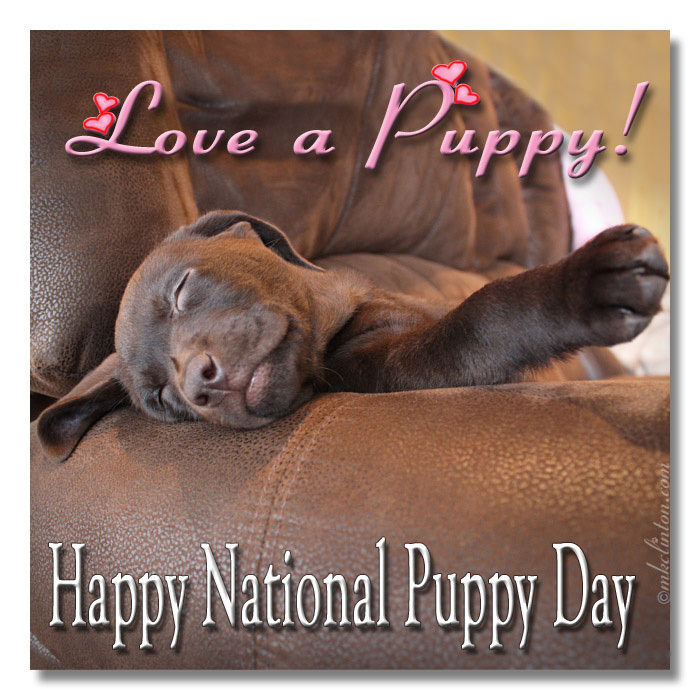 It’s National Puppy Day and if you are like me, puppy fever is easier to catch than the common cold. All I need is one whiff of puppy breath and I’m in the throes of an uncontrollable desire to hear the pitter patter, pitter patter of four tiny paws. What’s not to love about a puppy? They are adorable furry balls of fun and kisses. It is difficult to think of any reason not to add a new puppy to the household, right? Now that I think about it, there is a cure for puppy fever. You just need to remember your last puppy. 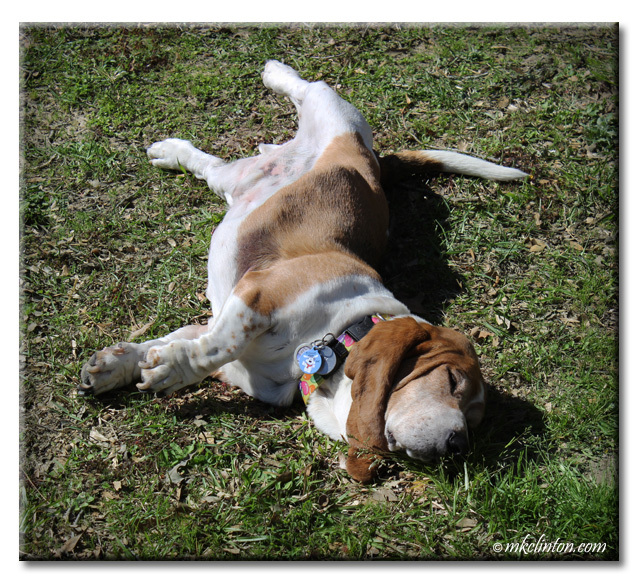 Puppies are HARD WORK! 1. They don’t sleep through the night which means you don’t either. Accidents happen a lot and you will need plenty of time, paper towels, and patience to house train your new bundle of joy. 2. Everything that fits goes into a puppy’s mouth and possibly their tummy. Large objects such as shoes or furniture become expensive chew toys. Guess what we are celebrating today. Let me give you three hints. 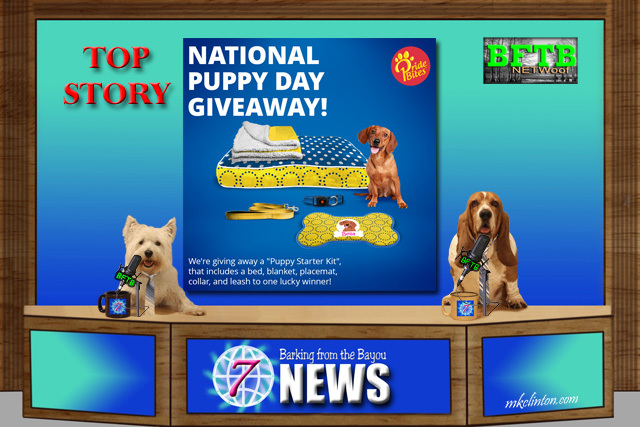 We are honoring the memory of our friend, Sugar the Golden Retriever today with a special Tasty Tuesday blog hop. Sugar co-hosted the yummy hop for a long time with her friend from Kol’s Notes. 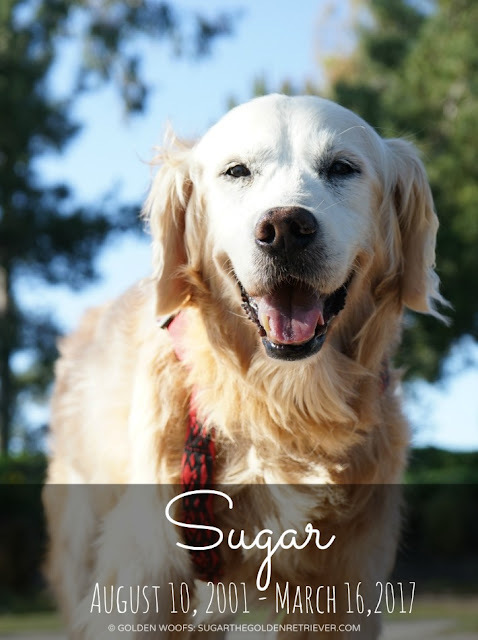 I always loved joining in the tasty fun and couldn’t be prouder to help honor Sugar today. March is Poison Prevention month. Instead of the most common household poisons; I want to share one that you might not think about when it comes to your pets. Cigarettes. There are countless reasons to kick the cigarette habit. You know how bad they are for your health. The price of a carton has risen to ridiculous prices. If you pay $7 for a pack of cigarettes, and smoke a pack per day, in ten years you will spend $25,550! Your clothes, hair, and breath smell like stale tobacco. If you drive through northwest Louisiana via I-20, keep an eye for downtown Shreveport. In addition to our mixture of ornate old buildings and modern architecture, you will see the largest publicly funded art murals in the country. 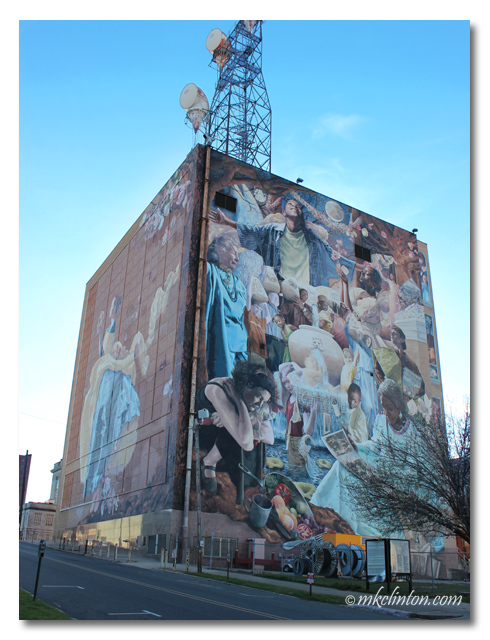 The Once in a Millennium Moon mural is on two sides of the AT&T building at the corner of Cotton and McNeill Streets. It is an incredible 30,000 square feet mural and was the brainchild of artist Meg Saligman. 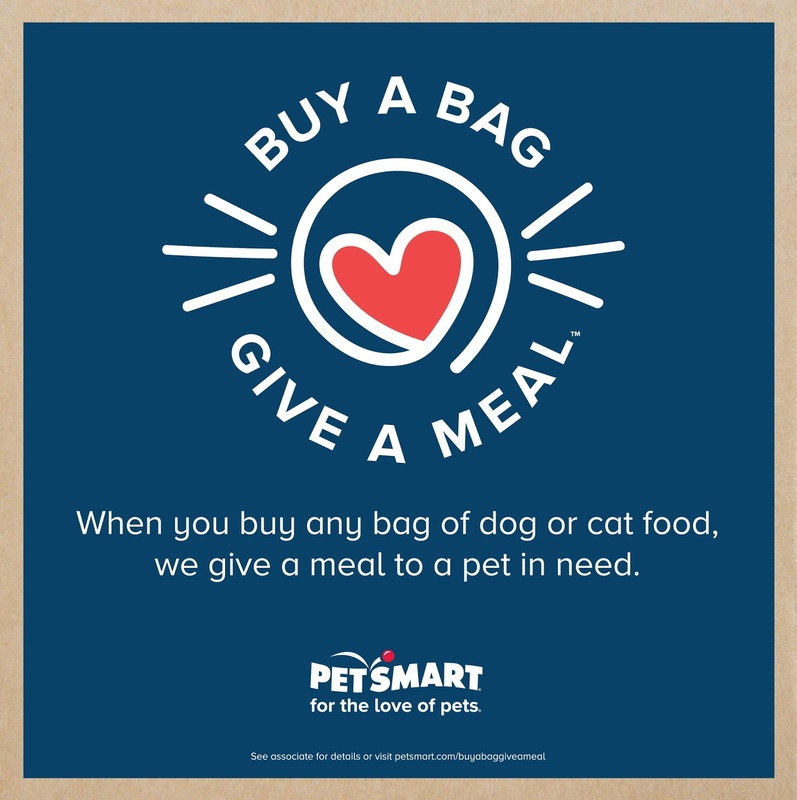 This post is sponsored by PetSmart® and the BlogPaws™ Pet Influencer Network™. 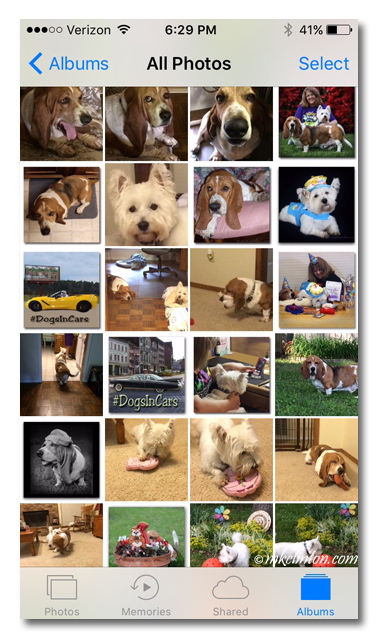 How is PetSmart® celebrating their 30th anniversary? They launched their biggest philanthropic endeavor to date! 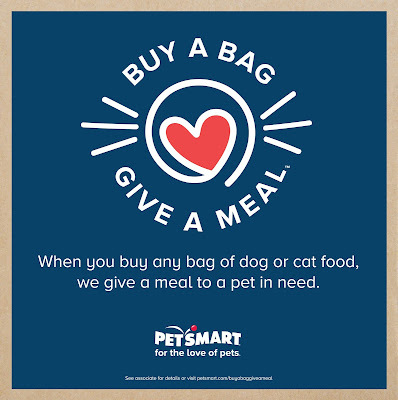 It’s called Buy a Bag, Give a Meal™ and you can participate by doing what you do already…buy your favorite bag of dog or cat food from PetSmart. 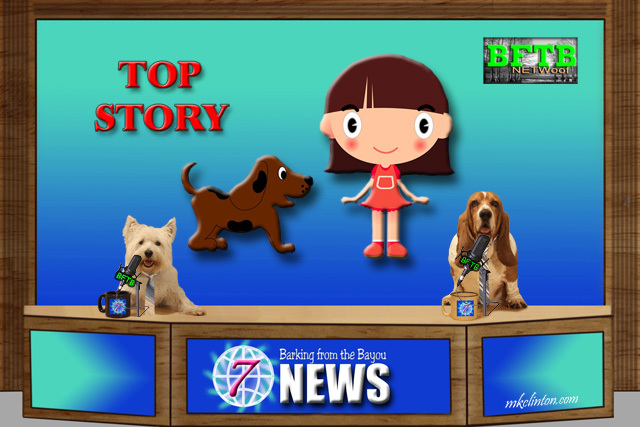 • Your telephone has 10,000 photos and 9,996 of them are of your dog. 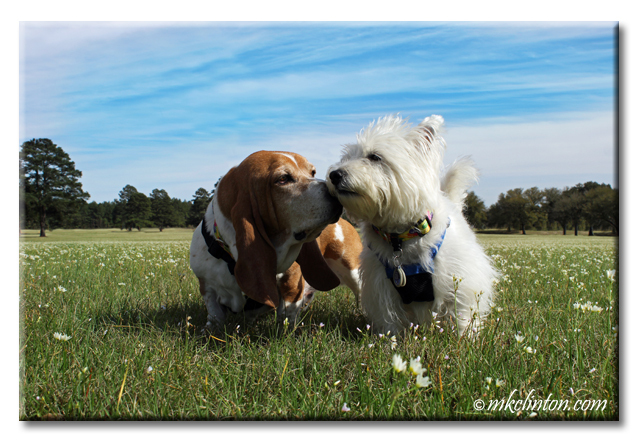 After a few days of rainy weather, Bentley and Pierre were happy to enjoy some sunshine. They just enjoy it in such different ways. I love my dogs everywhere. 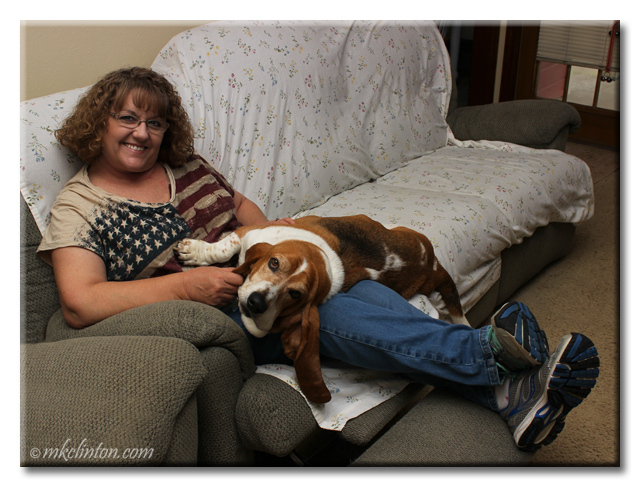 Bentley loves relaxing on my lap while I rub his belly.